Are you looking for a healthy and sporty lifestyle? The iD.LIFE combines the most important functions of a sports watch with an activity tracker and without any smart phone app. It remains simple in operation and fascinates with a clearly structured menu. You can get all relevant workout values including personal target zones via the heart rate measurement on the wrist, while the activity tracker provides the additional portion of fitness that lies beyond all sporting activities. 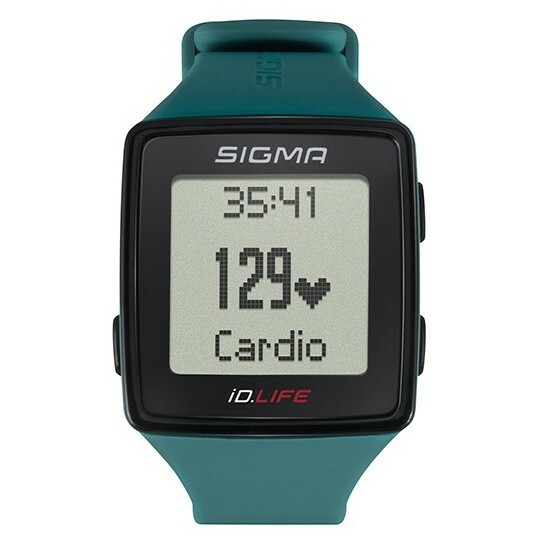 This makes the iD.LIFE your indispensable workout partner and everyday companion.